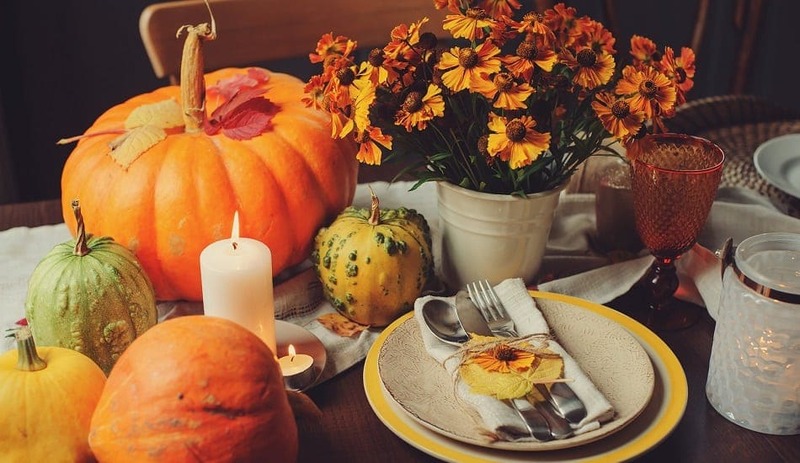 Thanksgiving is a major holiday and with so much pressure to have a perfect table, it is not surprising that many people dread preparing for a traditional Thanksgiving dinner. 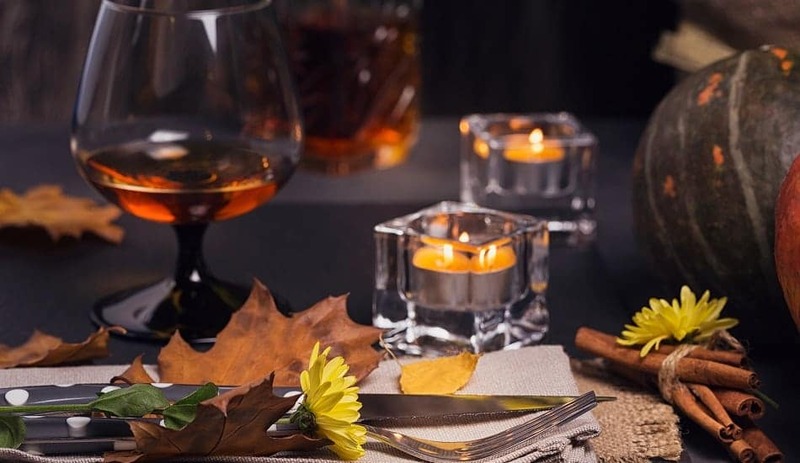 However, with these practical and easy to implement tips, your table will wow your guests and set the mood for a fabulous evening. Bon appetit! Do plan your menu early to avoid last-minute trips to the grocery store. Everyone will be trying to shop for the things they forget and there is a good chance that frozen turkeys, stuffing mixes, and even frozen pies will be sold out at the store. Even if you are cooking your meal entirely from scratch popular ingredients like rubbed sage, dried parsley, and chopped walnuts will be sold out. Start shopping early for all your essentials. Do plan your guest list early. 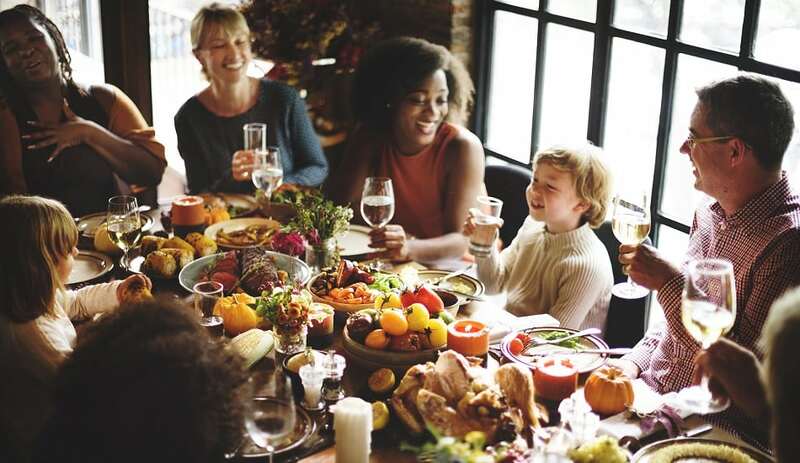 Many people, especially those from large families, are likely to have conflicting obligations on this holiday. Your table will look best when it is full of diners. Do use paper as a table runner. 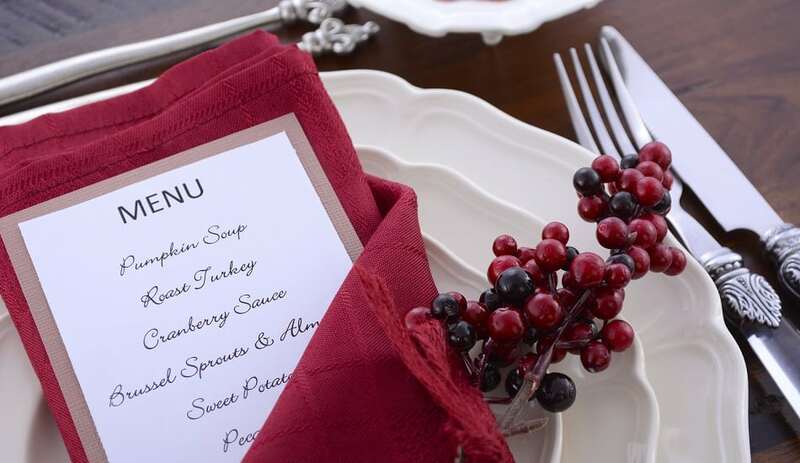 Forget spending lots of money on a fancy table runner that will just end up stained with cranberry sauce. A long strip of butcher paper is ideal for protecting your heirloom linens from dining accidents. Do let your guests know what time you will be starting dinner. This will help people plan their day accordingly – just be sure to stick to your schedule. Do opt for the nice bread. 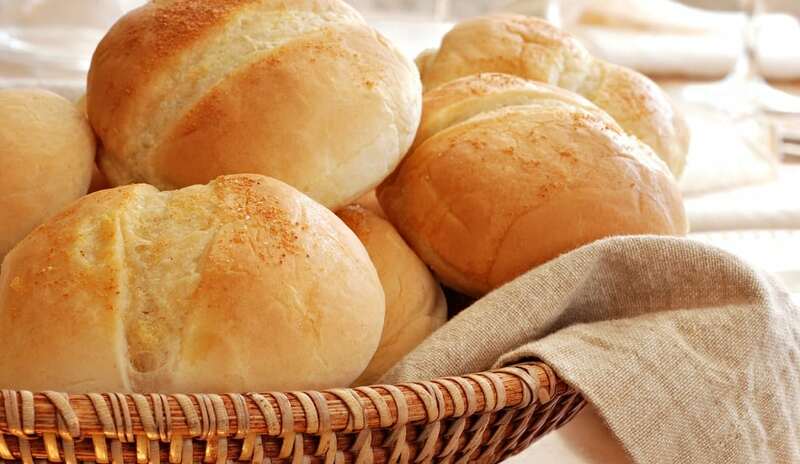 Gummy store-bought rolls should be left behind on Thanksgiving. Buy some better quality rolls or make your own; these look better, anyway. Do make sure to have some activities and games to keep children occupied and allow you to enjoy pleasant, adult conversation. Don’t ignore dietary restrictions and preferences. 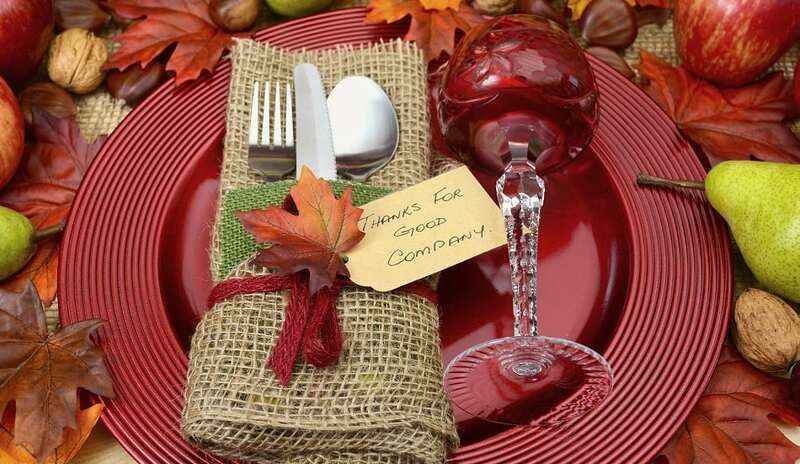 If you are inviting guests to your home, you should be prepared to accommodate their needs. Do not leave people searching for a single dish they can eat. Don’t forget a centerpiece. 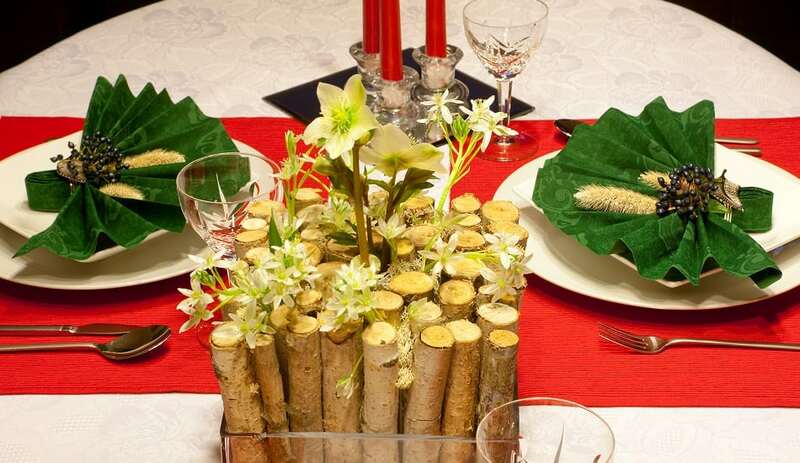 Even a simple vase of flowers is all that is required to create a festive and attractive centerpiece for your table. Don’t forget a coordinated look. 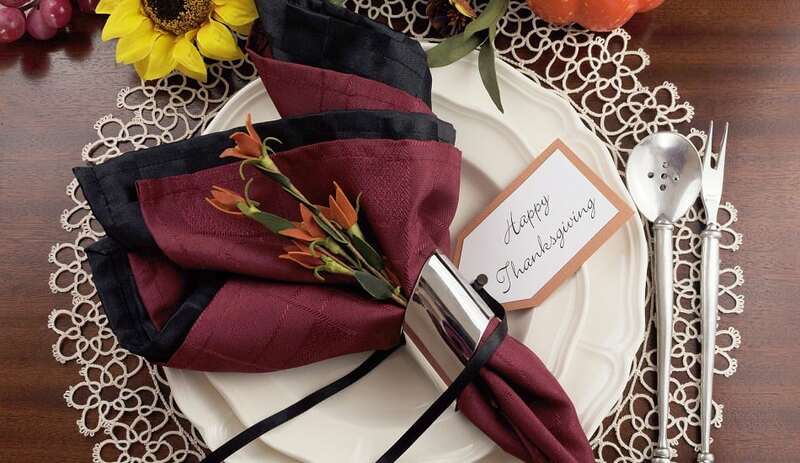 Matching napkins, a full set of China, and a complete set of flatware are all must-haves on this important holiday. Your table will look much more attractive as a result. Don’t decorate with tall thin candles that can be easily knocked over. With dinner guests passing food and drink back and forth it would be a shame if a light candle got knocked over and set something on fire. So stay safe and either don’t light the candles or decorate with flowers, seasonal objects or tea lights. Don’t forget place cards. These simple cards will help everyone find their places at the table. 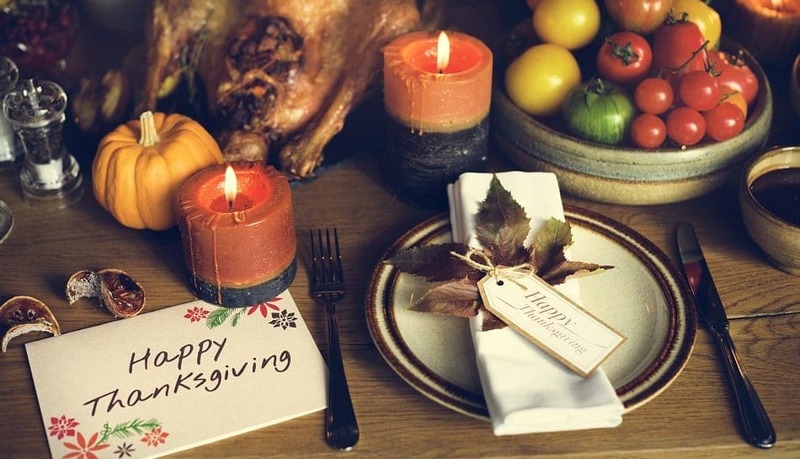 Be sure to use place cards on the kids’ table, too; young children will love finding their names written on a fancy card. Don’t leave your phone on. Turn your phone off while enjoying your family and friends on this special day. If someone must be in contact with their job, encourage them to switch their device to vibrate instead. This way all your guests’ attention will be on the table you have so carefully prepared and not on their personal devices. 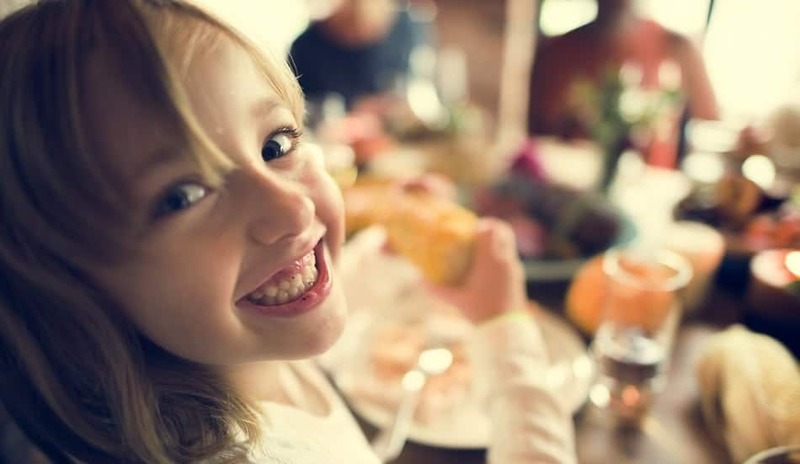 Thanksgiving does not have to be a difficult or stressful holiday. 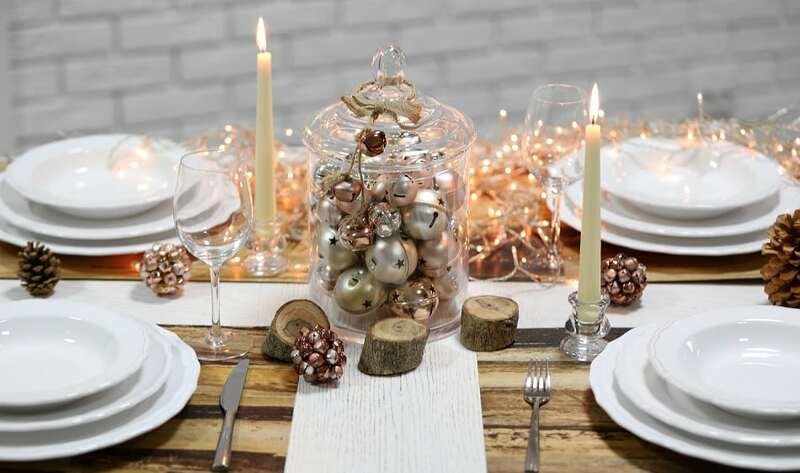 Remember to plan early and get the hassle out of the way so you can enjoy the company of your guests. Having some healthy fare on the table will also help the meal go smoothly. 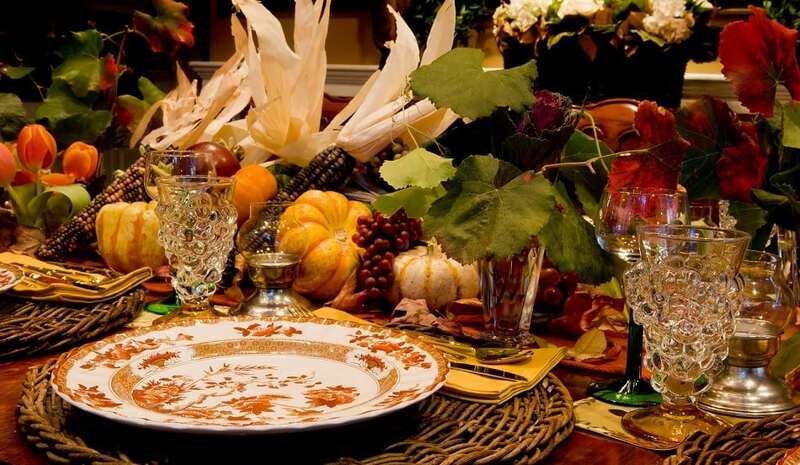 Follow these tips for a truly beautiful and pleasant Thanksgiving.